Siemens Gamesa strongly supports growth of market to reach governmental goals of 5.5 GW installed by 2025. Siemens Gamesa Renewable Energy (SGRE) signed 10 Memorandums of Understanding (MoUs) with a range of suppliers today in Taipei, Taiwan. The MoUs come as a complement to previous agreements signed with Yeong Guan Energy Technology Group (YGG) and Swancor Holding Co. (Swancor). 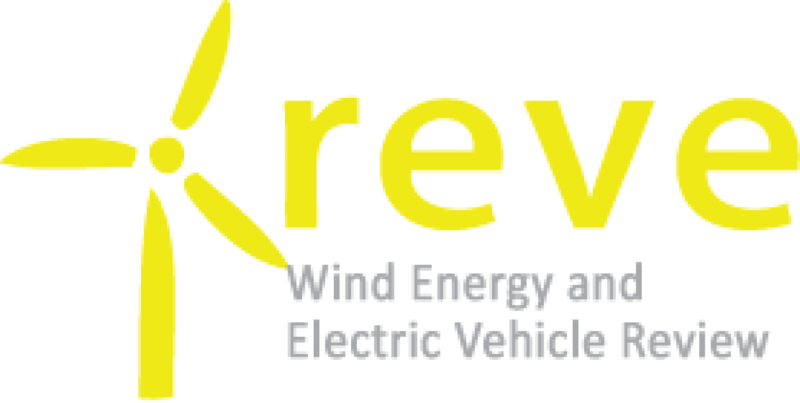 They further demonstrate the commitment of SGRE to the development of the offshore wind supply chain in Taiwan, fully in line with helping reach the government’s goal of 5.5 GW installed offshore by 2025. The MoUs cover solutions for offshore wind turbine components including on machining, control systems, coolers, and more. Timelines have not been set for finalization of the cooperation agreements. “We are encouraged by the localization plans for Taiwan of our major suppliers, and the growth plans of local suppliers. The growing offshore wind market in the region requires sound, skilled partnerships to meet the ambitious governmental goals. 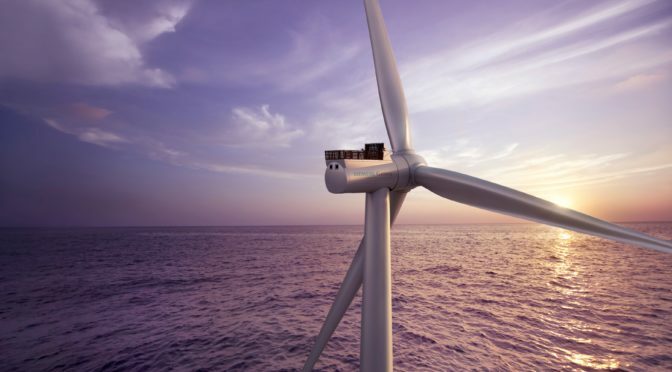 As the industry leader in offshore wind, we look forward to bringing global supplier concepts to the local market, and bringing local supplier concepts to the global market with partners of all sizes,” states Andreas Nauen, CEO of the Offshore Business Unit at Siemens Gamesa Renewable Energy. Each of the non-binding MoUs include – among other terms – the establishment or the use by suppliers of facilities in Taiwan, price competitiveness, as well as compliance to SGRE’s quality, health, safety and environment (HSE) standards. Siemens Gamesa will provide support and advice on technical qualifications, and ramping up activities for each supplier.